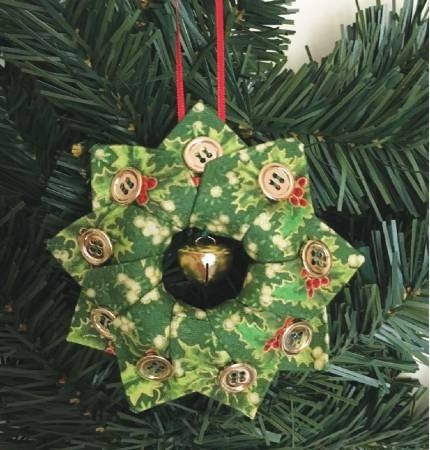 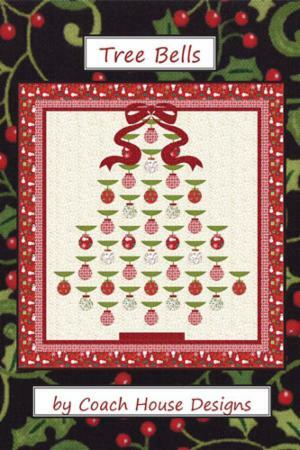 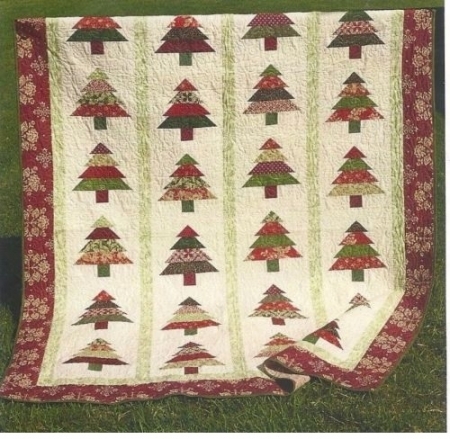 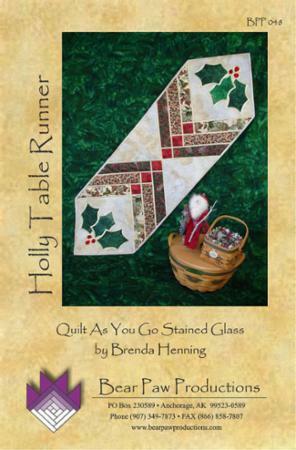 Tree Lot pattern by Danielle Stout of Cozy Quilt Designs. Jelly roll friendly. 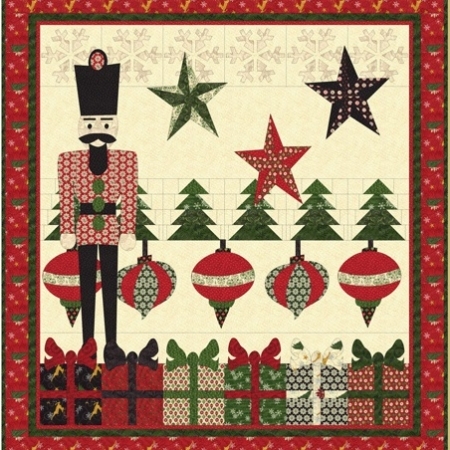 Instructions for 5 sizes.